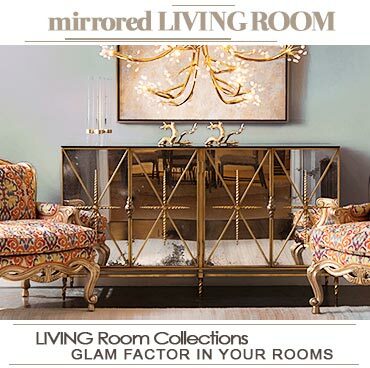 Create a beautiful living space that you love with the attractive and dazzling mirrored furniture offered by one of the famous stores, A Mirrored Life. 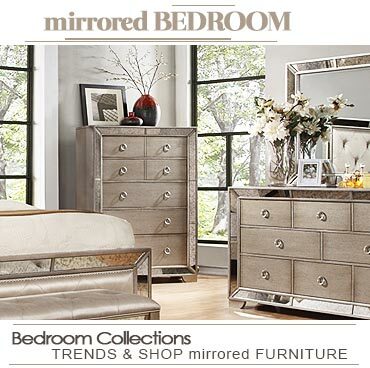 They offer you a variety of mirrored dressers in magnificent designs and beautiful shapes that can add a touch of style to your room. Whatever you are seeking for, their unique options are perfect for all tastes. Their mirror dressers are available in many types and sizes so it is easy for you to find one that best fits your space and needs.